Spartan of Chattanooga is a proud dealer for Husqvarna. We offer a variety of Husqvarna Handheld Equipment and Lawn Tractors. Check out our selection below. 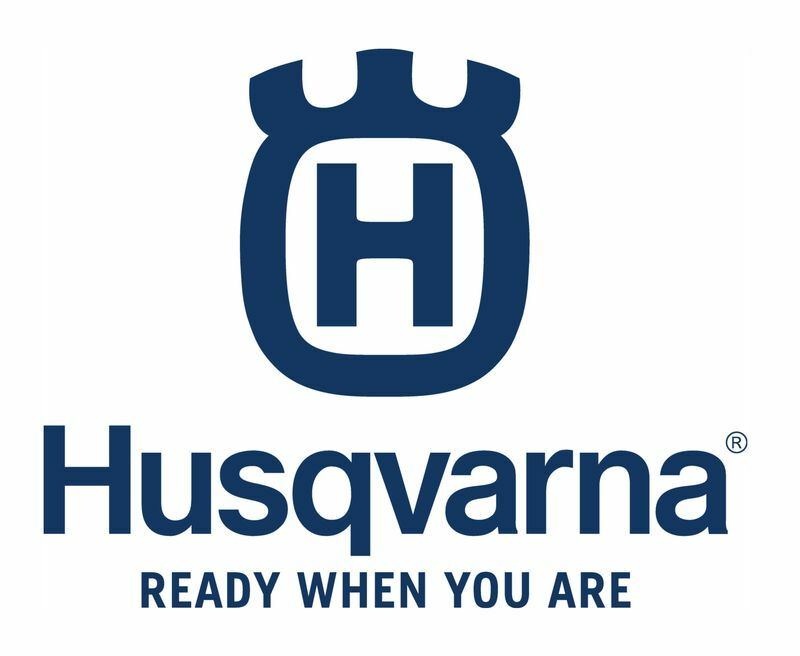 If you have any questions about the Husqvarna product we carry, give us a call at 706.313.5249.